Since 2014 Pertti's main project has been Children’s books. Main thing has been the charming and engaging picture book series “Lucy The Cat”. So far eight volumes have been published. The most recent ones are volume 8 “Lucy The Cat in Tokyo” and Volume 7 "Lucy The Cat Beauty And The Feast". Earlier books are "Lucy The Cat Sushi Time", "Lucy The Cat Beauty And The Feast", "Lucy The Cat Christmas", "Lucy The Cat And Little Kittens", “Lucy The Cat Play With Me”, “Lucy The Cat: Little Brother” and “Lucy The Cat”. These books are available also as bilingual Japanese – English version and in Finnish, too. Japanese Books are: “Lucy The Cat In Tokyo Bilingual Japanese - English”, "Lucy The Cat Beauty And The Feast Bilingual Japanese - English", "Lucy The Cat Sushi Time Bilingual Japanese - English", "Lucy The Cat Christmas Bilingual Japanese – English", "Lucy The Cat and Little Kittens Bilingual Japanese – English", "Lucy The Cat Play With Me Bilingual Japanese – English", "Lucy The Cat And Little Brother Bilingual Japanese – English", "Lucy The Cat Bilingual Japanese – English. The Finnish versions are called: "Lucy-Kissan hurmaava sushihetki, "Lucy-Kissan Joulu", "Lucy-Kissa Ja Pikku Sisarukset", "Lucy-Kissa Leiki Kanssani", "Lucy-Kissa Ja Pikkuveli", "Lucy-Kissa, Lucy The Cat". Lucy The Catseries will continue and new volumes are planned for 2018. “God’s Children” the inspirational Children’s picture book was published in 2014. The second volume "Kingdom Of God" was published in 2016. 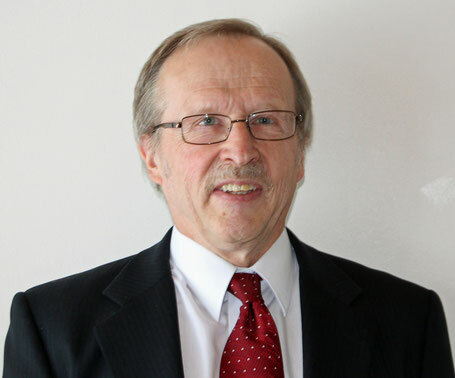 His Christian books first, published in 2010-2017, are: "Armon leipää riihirukiista", "Armonkerjäläinen rusinapullakristittyjen maassa" and prayerbooks "Tapahtukoon Tahtosi" and "Matkamiehen rukouskirja".